Season 9 premiered April 2016. Cowboy hats and boots flood Grainger Studio as Soundstage goes country with Toby Keith. 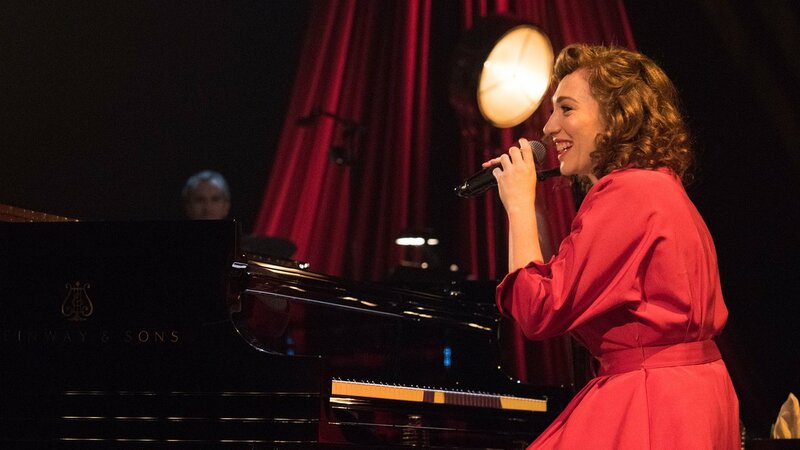 The legendary and groundbreaking music series "Soundstage" returns to PBS with a new season of star-studded concerts. 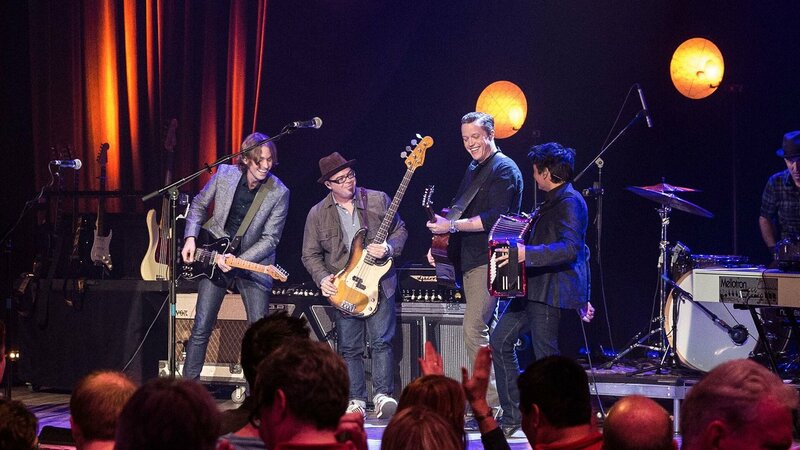 Filmed in WTTW’s intimate Grainger Studio in Chicago, "Soundstage" presents spectacular performances from musicians across pop, rock, country, soul, bluegrass and folk genres. Throughout the years, "Soundstage" has presented the greats, up-and-comers, and artists of the moment. Featured performers include Bob Dylan, Aretha Franklin, Doobie Brothers, Alison Krauss, B.B. King, Chris Isaak, Cyndi Lauper, Dave Matthews Band, Emmylou Harris, Faith Hill, John Mayer, Kenny Chesney, Lyle Lovett, OneRepublic, Shelby Lynne, Sheryl Crow, Tom Petty and the Heartbreakers, Wilco, Willie Nelson, and many more. 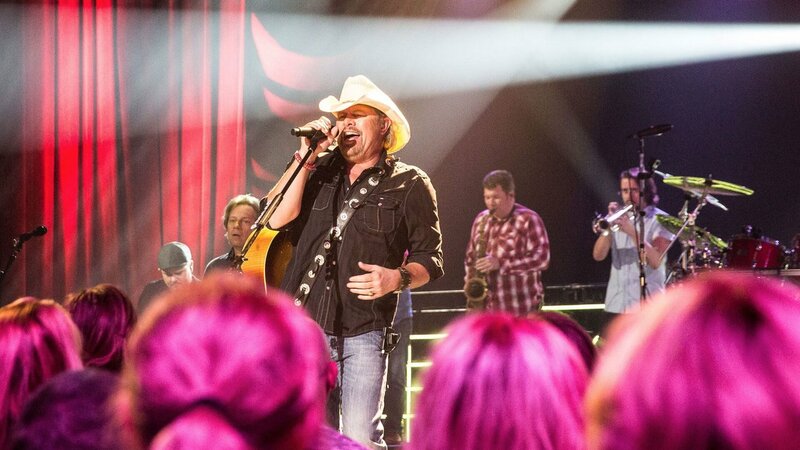 Join us as country legend Toby Keith and acclaimed up-and-comers Jason Isbell and Jake Owen become the latest to join the distinguished Soundstage roster, and share their greatest hits and new material. Also, take a nostalgic journey back in time with a star-studded tribute to the late Beatle George Harrison spearheaded by his talented son, Dhani. 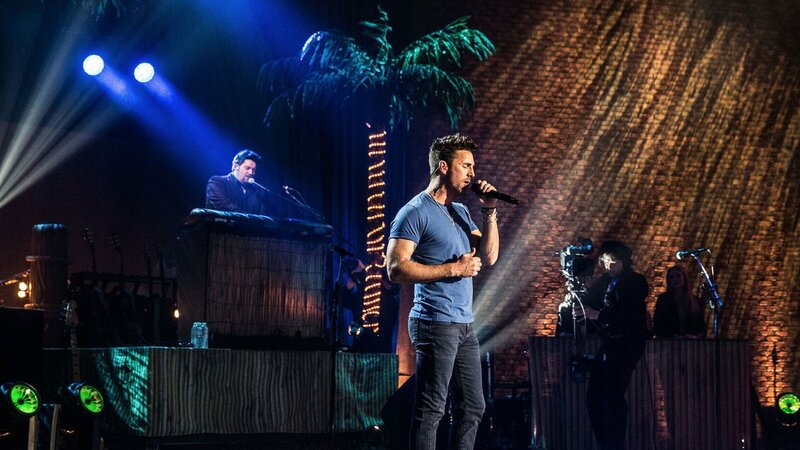 Immerse yourself in the heart and soul of music as it comes to life right before your eyes, and enjoy the uniquely intimate concert experience that is "Soundstage." 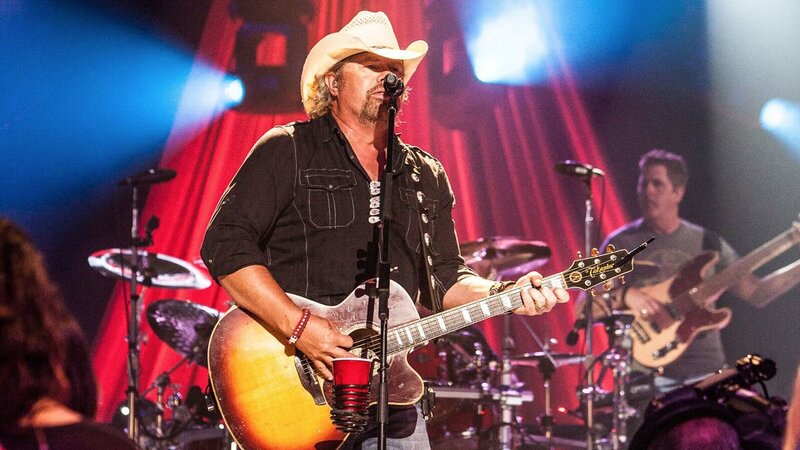 A Closer Look at "Soundstage: Season 9"
The voice behind the ultimate party song, “Red Solo Cup,” as well as countless other hits, Toby Keith has dominated the country industry with his signature honkytonk singing and songwriting skills. Cowboy hats and boots flood Grainger Studio as "Soundstage" goes country when Toby Keith brings the house down! One thing’s for sure: He still is "as good as he once was!" The Cabin Down Below hosted a special evening at The Fonda Theatre in Los Angeles celebrating the music of George Harrison. 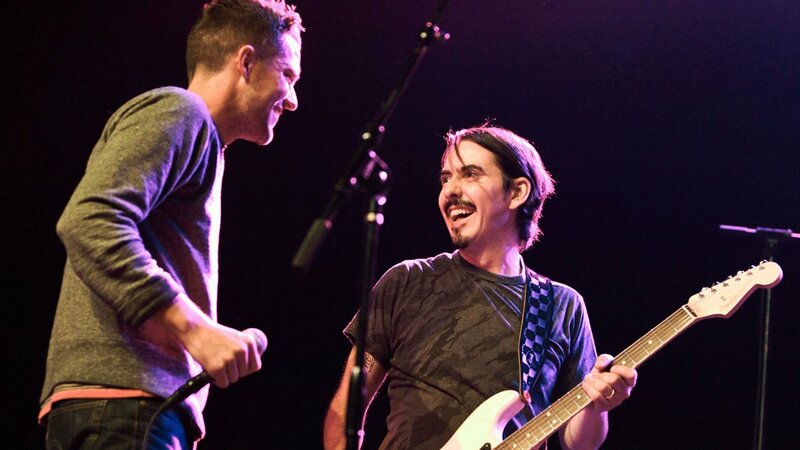 Featuring an eclectic mix of guest artists paying tribute to the late Beatle, such as Brian Wilson, Norah Jones, Dhani Harrison, Ann Wilson of Heart, Ben Harper, Wayne Coyne and Steven Drozd of The Flaming Lips, Brian Bell of Weezer, as well as many more surprise guests, this remarkable episode will honor George’s legacy in a beautiful way. 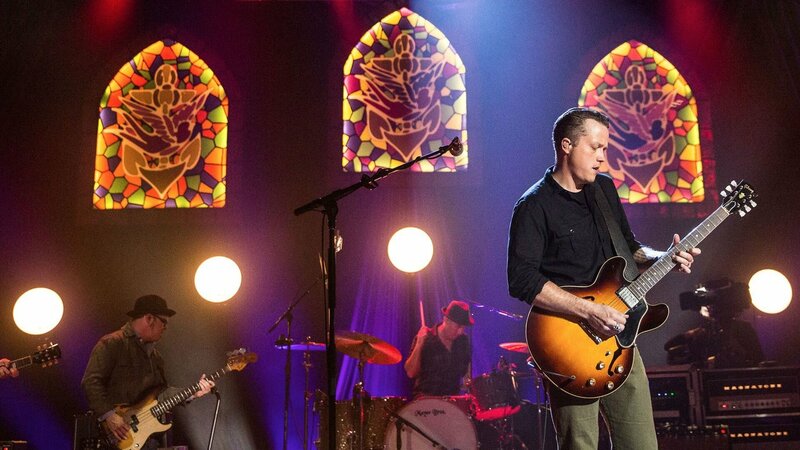 Jason Isbell’s album, "Something More Than Free," was named Billboard’s #1 country album of 2015, ahead of country heavyweights like Carrie Underwood and George Strait, proving he is no up-and-comer and that he is here to stay! 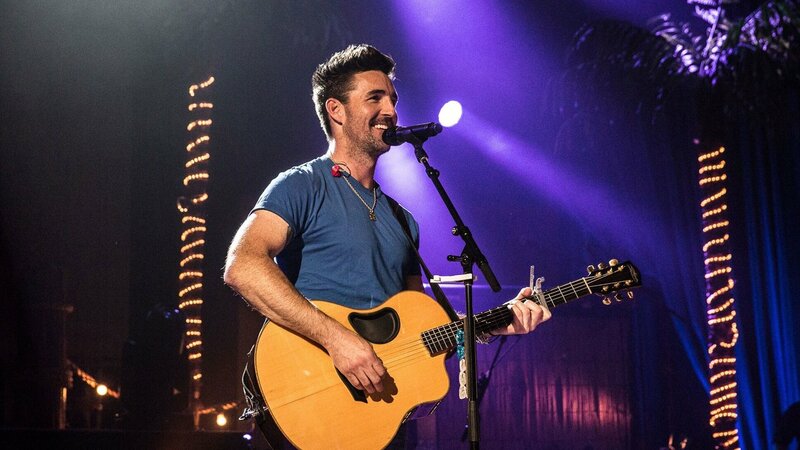 Bringing that spirit to "Soundstage," the Alabama native showcases his unmatched talent and proves he is taking the music industry by storm! 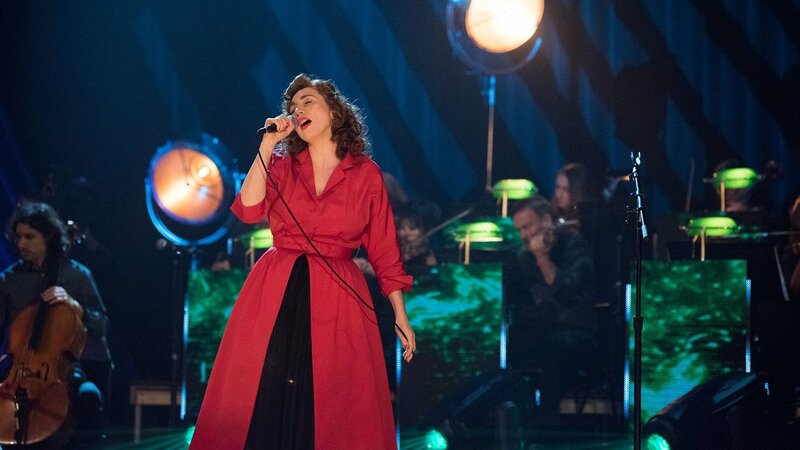 Experience the artistry of award-winning singer-songwriter Regina Spektor (writer/performer, "Orange Is the New Black" theme). Hear beloved songs from her new album, "Remember Us to Life," in this "Soundstage" concert taped in WTTW’s Grainger Studio. "Soundstage" was produced by BMG Rights Management LLC, HD Ready, LLC, WTTW, and presented by WTTW.